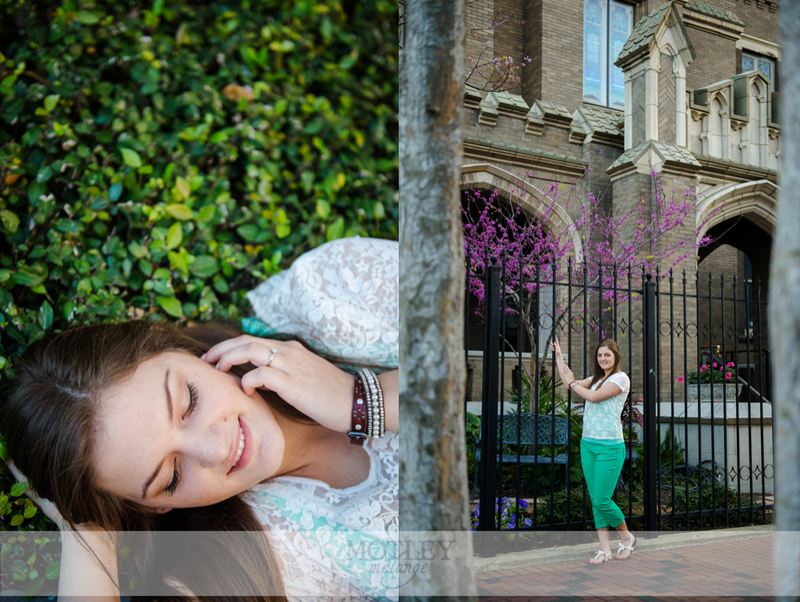 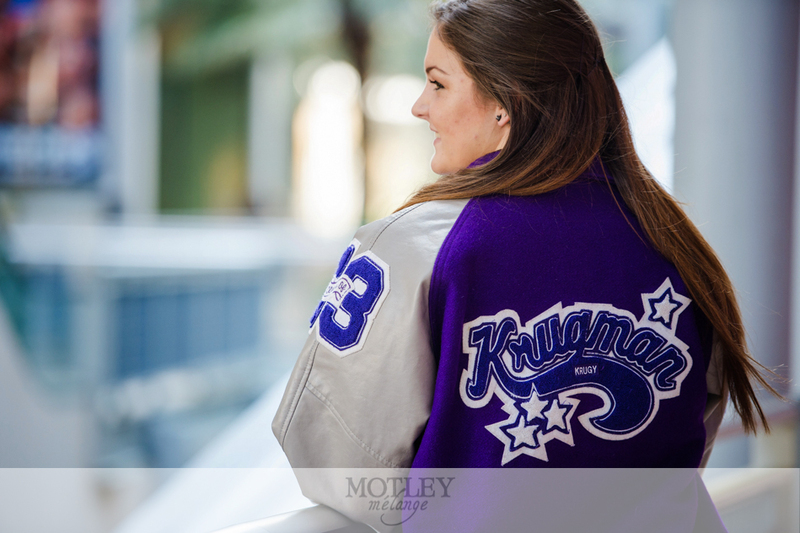 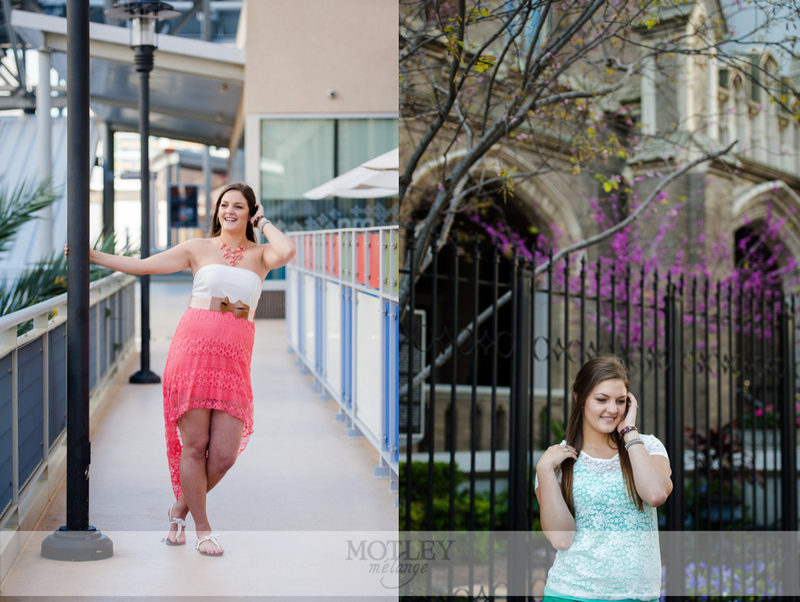 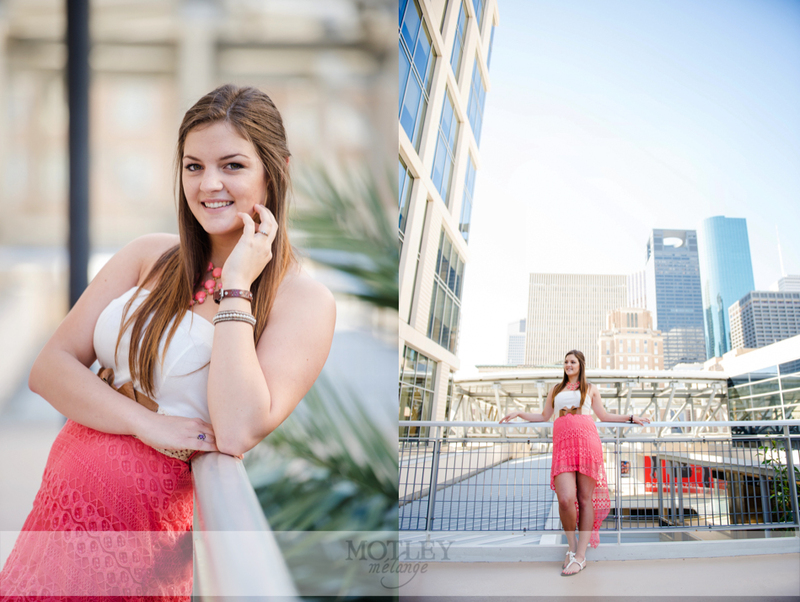 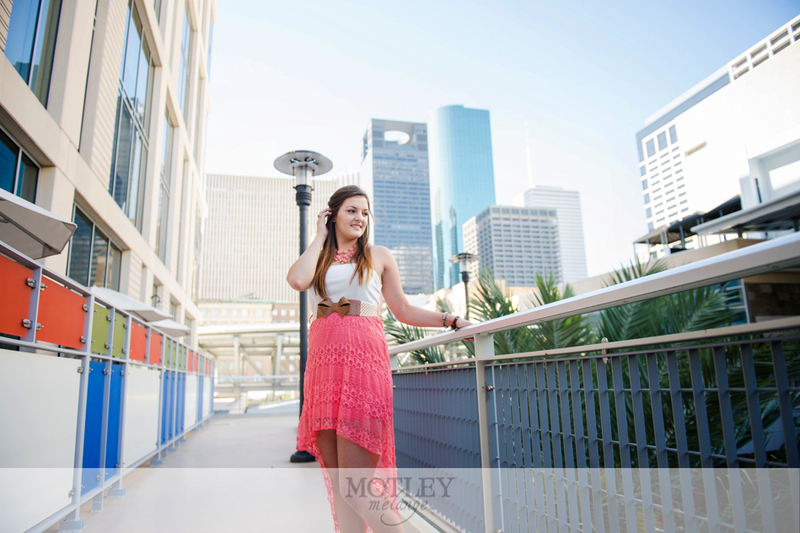 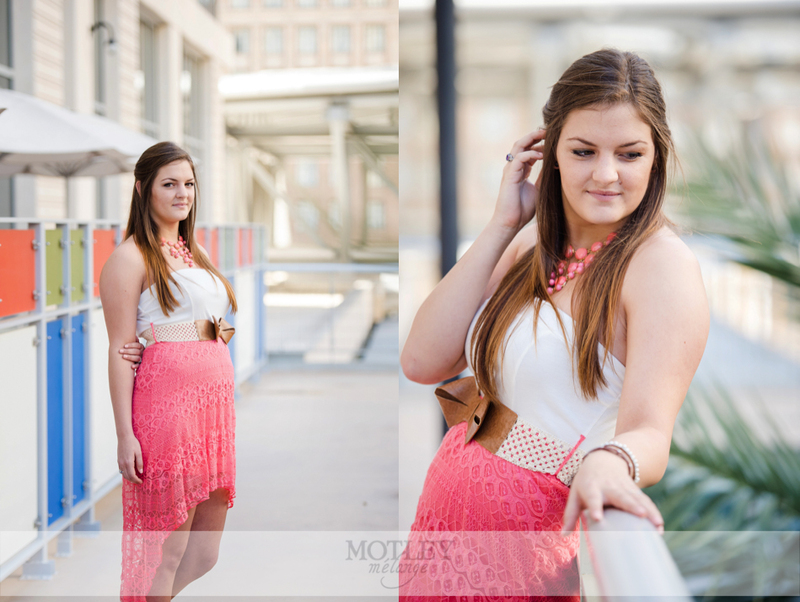 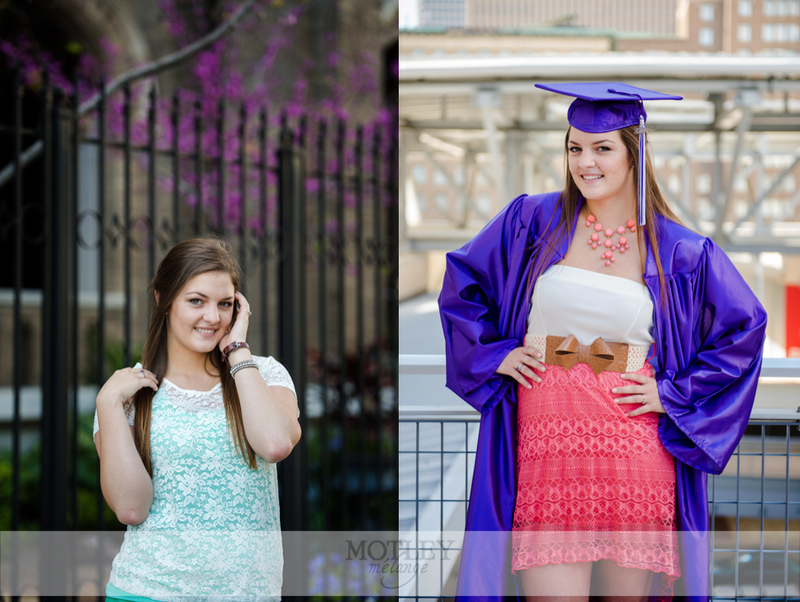 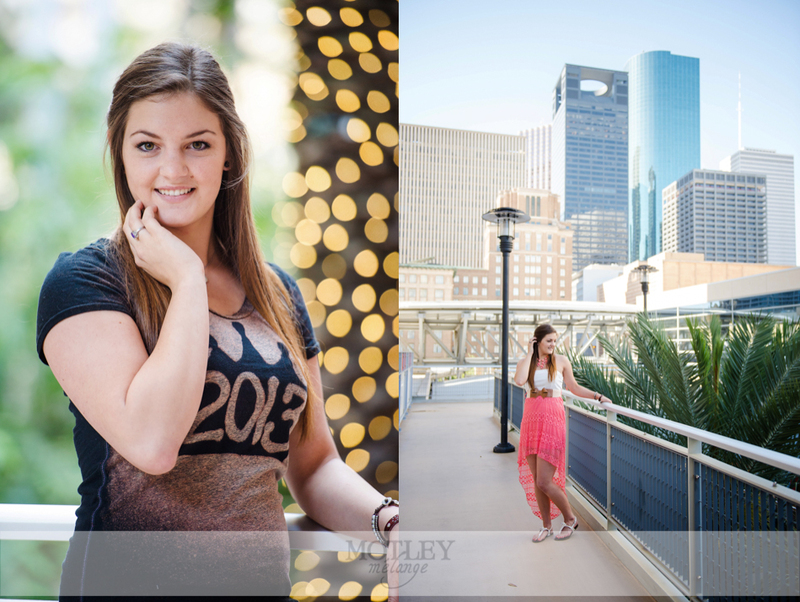 Houston Senior Portraits: Senior portraits in Downtown Houston have become very popular and with dozens of architectural buildings, streets and backdrops, the creative possibilities are endless! 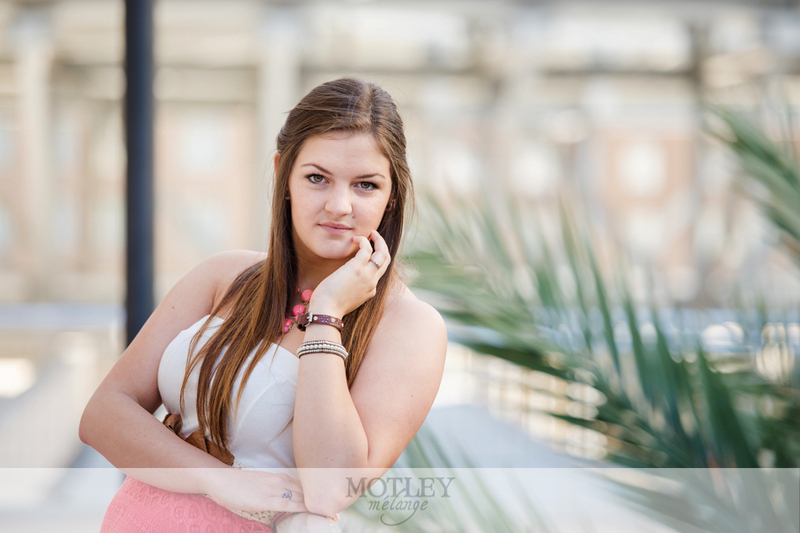 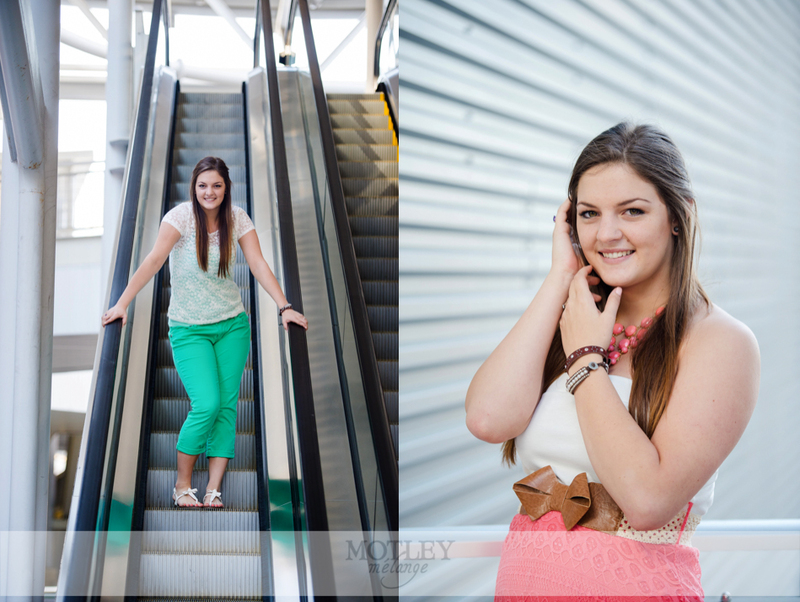 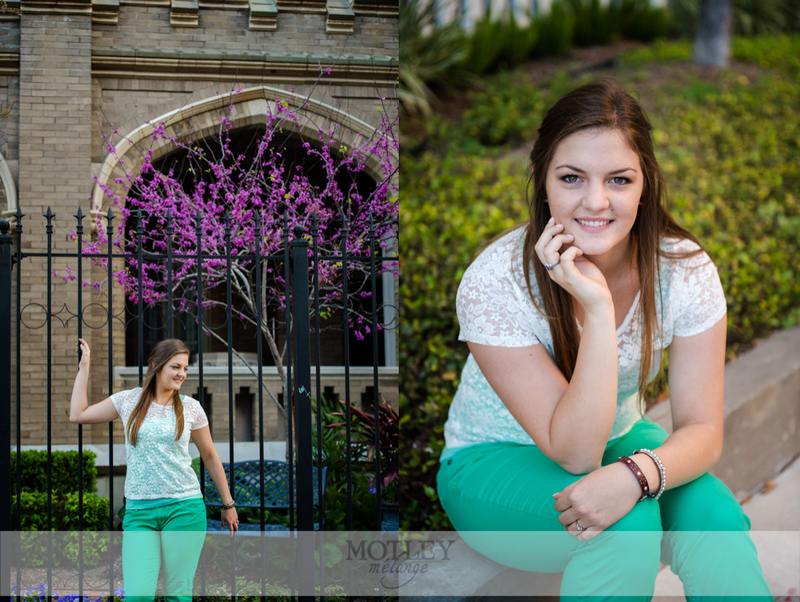 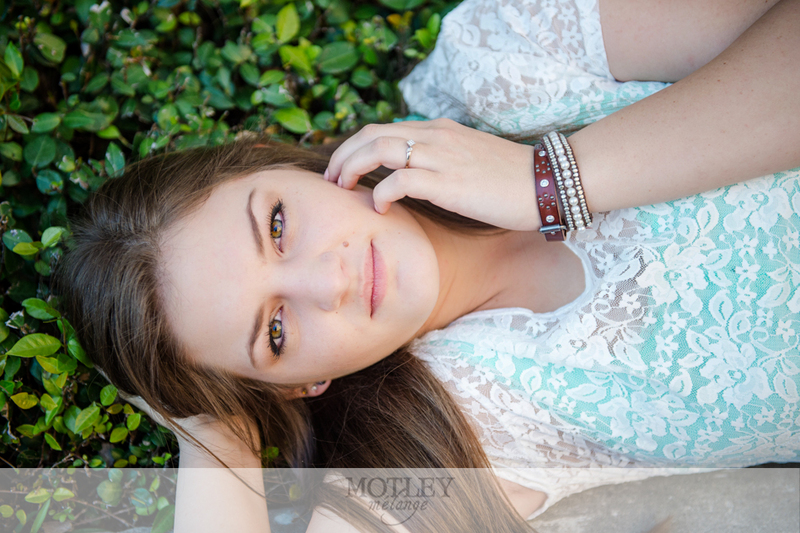 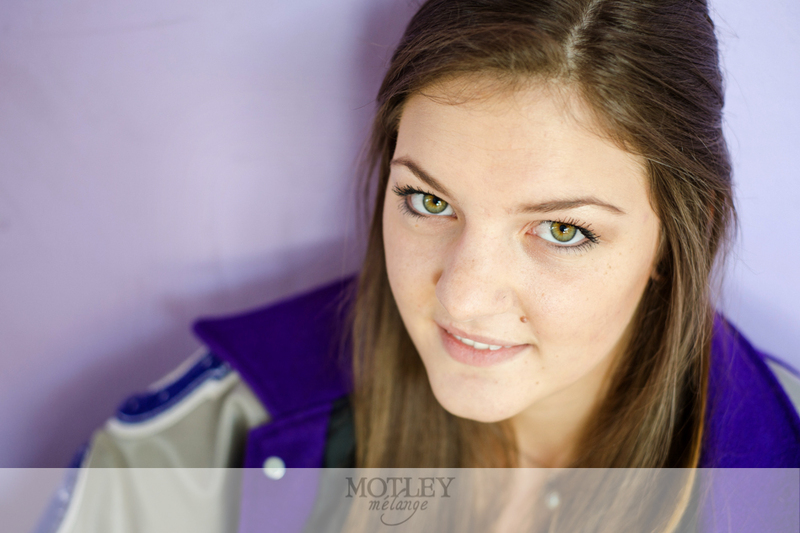 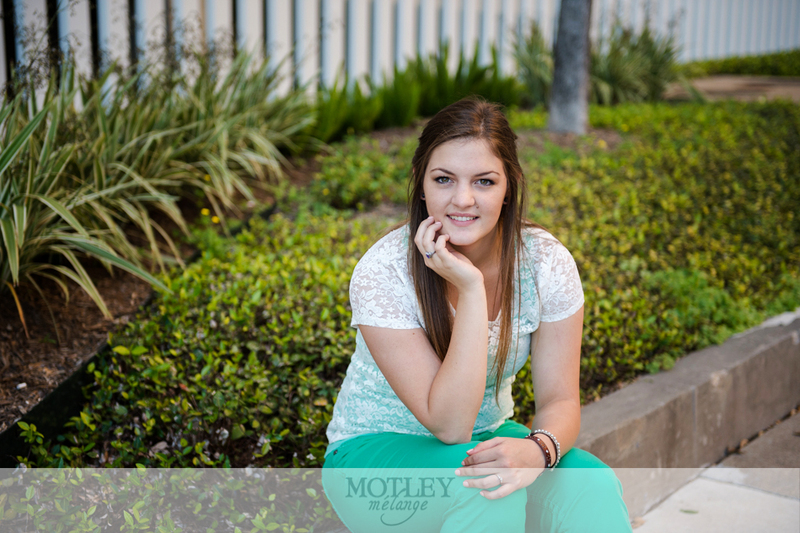 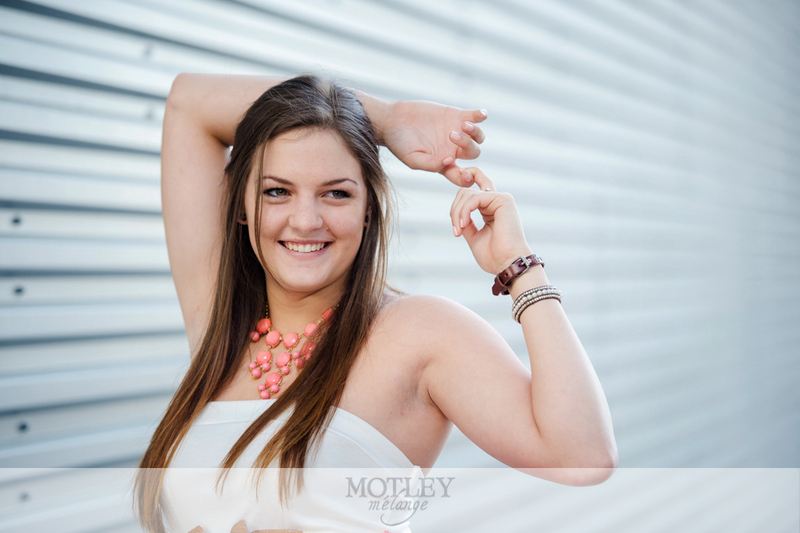 Motley Mélange might specialize in wedding photography, but we can never say no to an opportunity to photograph a gorgeous (or handsome) senior! 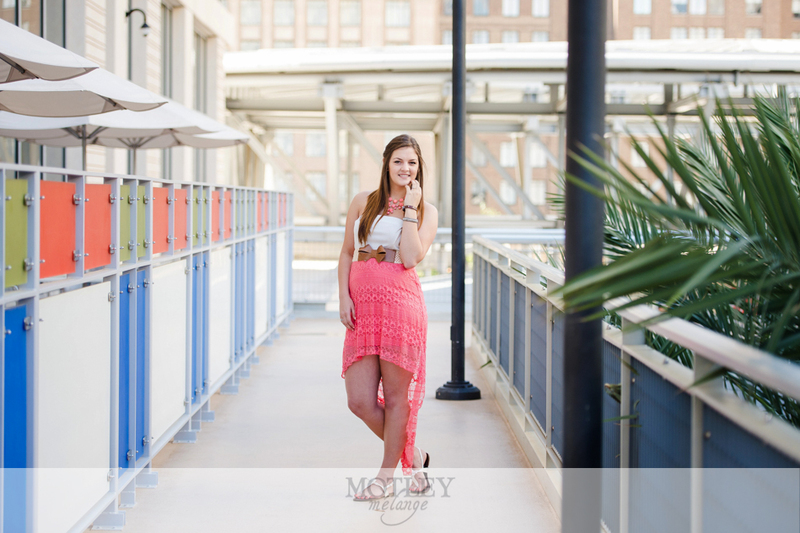 Many senior portraits these days feature the student in a lifestyle setting, much different than the once sought out studio setup. 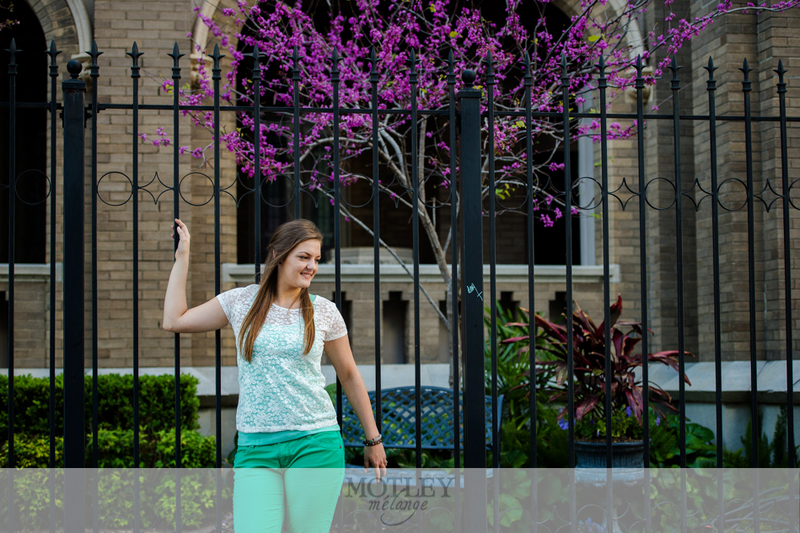 This new trend has allowed seniors to get out there and express themselves and show off their young and fun personalities! 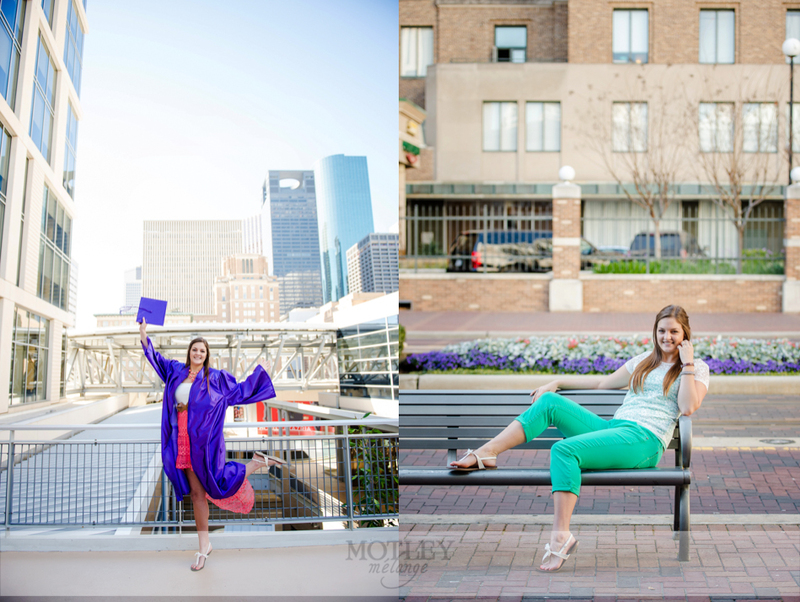 And casual lifestyle images are a TON more fun to take than the boring studio cap and gown photos, am I right?! 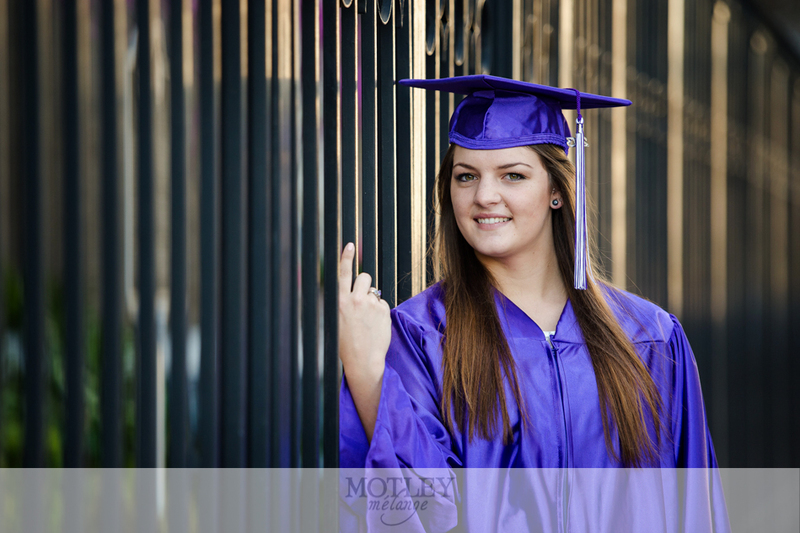 Graduating from high school is a right of passage; taking that treasured walk across a wooden stage that leads you from adolescence to adulthood. 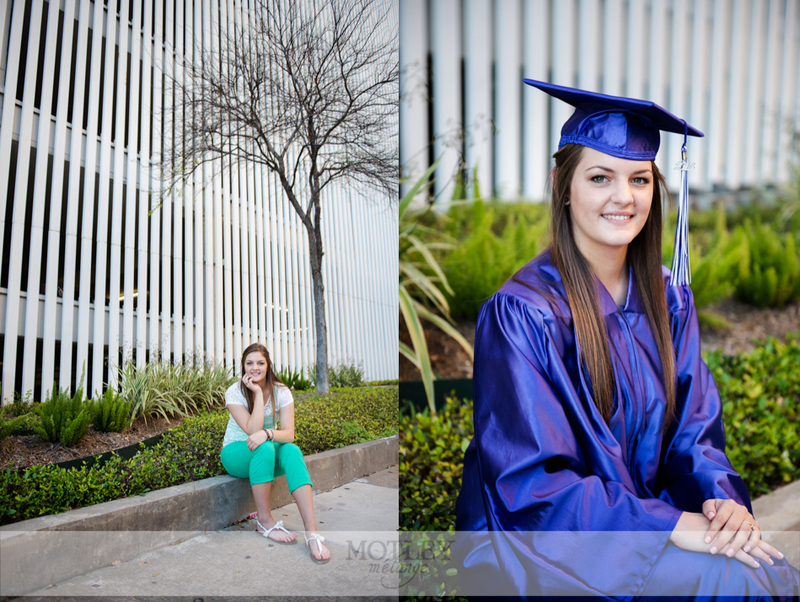 (By “adulthood” I really mean the land of more responsibility, full time jobs and fantastic boxed dinners!) 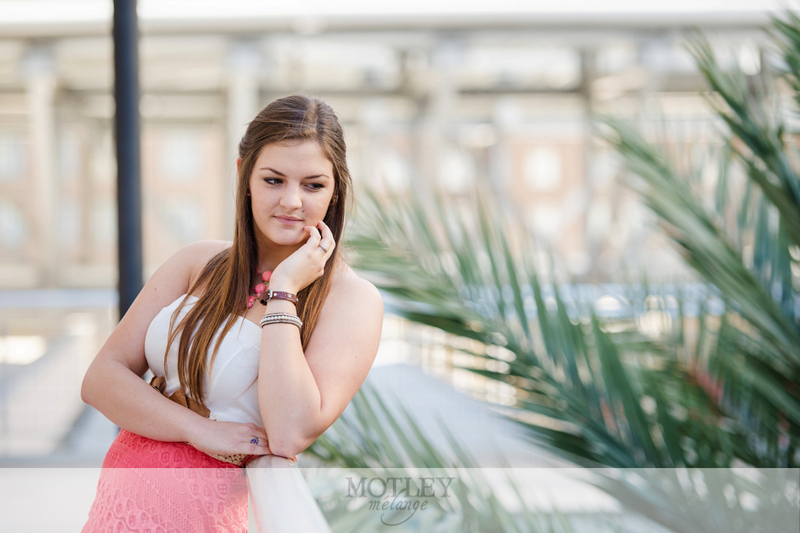 Take the time to remember who are you at this moment in your young life because it’s all about to change!